After washing your stains with other brands you’ll probably be haunted by the shadow of a stain that hasn’t completely faded. Don’t worry, Biz has been around for fifty years because it works. It has more stain fighting enzymes than other brands, giving it more stain fighting power. Start by dampening the stained area. Wash normally or add a capful of Biz to boost your detergents power by 80%! 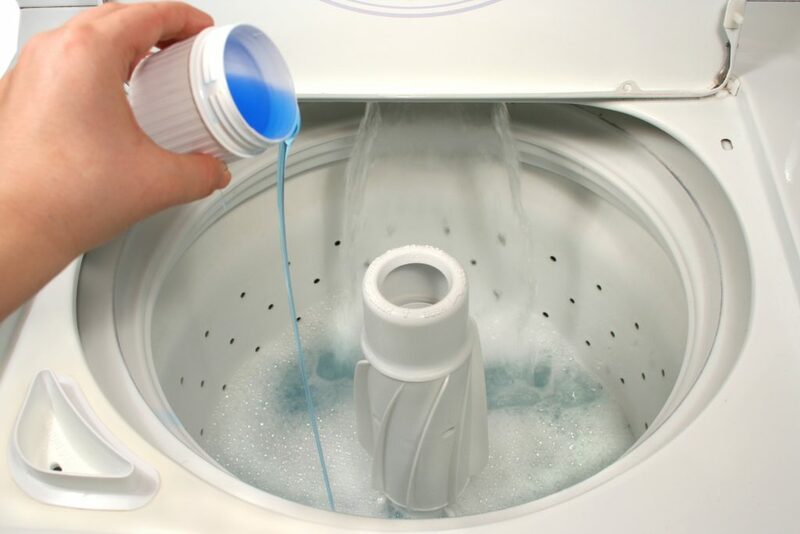 For super tough loads replace your normal detergent with Biz. It’s as easy as one, two, three…four, five. Biz outperforms competing brands over and over. Why experiment with other brands when you can go straight to the brand that works? Biz stain eliminator works every time.